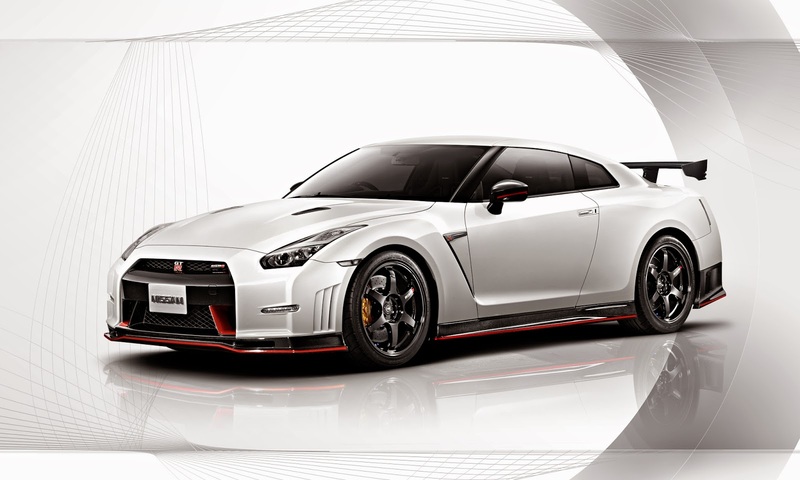 YOKOHAMA, JAPAN (Wednesday 17 September 2014: ) - To mark NISMO's 30th anniversary, Nissan is celebrating 30 years of maverick engineering with a week of events around the world including activity at major motorsport events in the US and Europe. Since 1984, NISMO's engineers have been creating Nissan's unique Japanese performance DNA through a series of maverick performance projects. In its 30th year, the company is embarking on its biggest project yet: the creation of the Nissan GT-R LM NISMO, Nissan's LM P1 challenger. #30YearsOfMaverick begins today on NISMO's 30th birthday in Yokohama, Japan, where the anniversary will be marked by the people who have played a role in the NISMO story. It will then take in world-class motorsport events at the Circuit of the Americas in Austin, Texas and the Nürburgring in Germany. Nissan is inviting the fans of motorsport to celebrate NISMO's birthday by giving away tickets, via local car clubs and social media, to the events in the US and Germany this weekend: the FIA World Endurance Championship round at the Circuit of the Americas in Texas, USA and the Blancpain Endurance Series season finale at the Nürburgring in Germany. “Since the company's founding 30 years ago, everyone has diligently worked together to build up our success and performance on the race track. As a result of the passion and achievements that come about from this success, ‘NISMO’ has now become a symbol of Nissan performance. The celebrations kick off in Japan on Wednesday 17th with an event at NISMO HQ in Yokohama and a look back at some of the projects that have really caught the attention of the public over the last 30 years. On Thursday the focus moves to the US where Nissan will hold a press conference at the Circuit of the Americas at 18:45hrs. Friday, Saturday and Sunday are all about racing, with the on-track action centered on Nissan-powered LM P2 cars competing in the FIA World Endurance Championship at the Circuit of the Americas in Austin, Texas. Nissan's first two US GT Academy winners, Bryan Heitkotter and Steve Doherty will also be in action in the Continental Tire Sportscar Challenge. Meanwhile in Germany the NISMO Athletes will be fighting for glory at the Nürburgring in the final 1000km round of the Blancpain Endurance Series. They will be looking to wrap up the season with a top result in the Pro-Am class, ending their first season of racing on a high. On Monday and Tuesday (22/23 September) Nissan will stage the ‘NISMO Nürburgring Experience’ a special track event at the Nürburgring for it's loyal customers who, after learning how to master the Nordschleife, will get a sneak peak into the future of NISMO road cars. “For 30 years NISMO has committed to projects that people said couldn't be done. 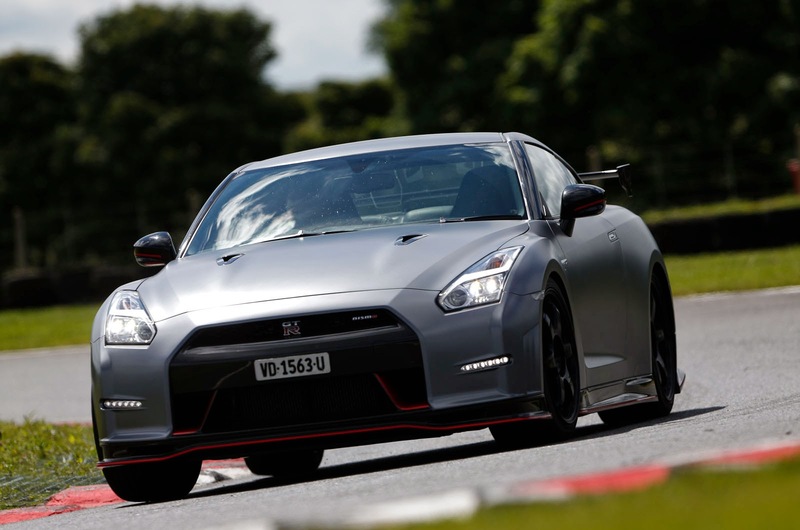 Nissan and NISMO take risks to drive innovation on and off track. Most of the time these maverick projects come off to great acclaim, but we are also not afraid of failing. That is a real innovation attitude - not just a company strapline.” said Darren Cox, Global Head of Brand, Marketing & Sales, NISMO.